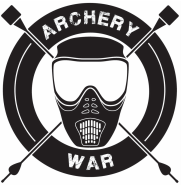 Archery War is looking to start a Auckland Archery Tag League in the next coming Winter!!! If you're interested, please register your interest and we will contact you as soon as something is up! ©Copyright by Arrow Tag. All Rights Reserved.